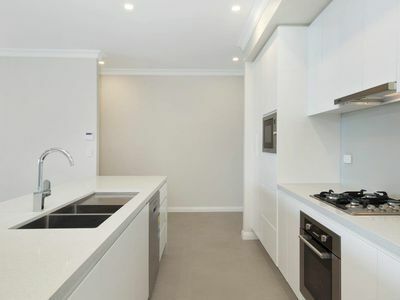 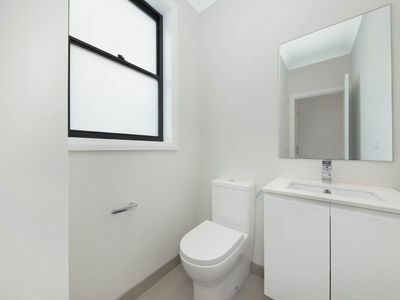 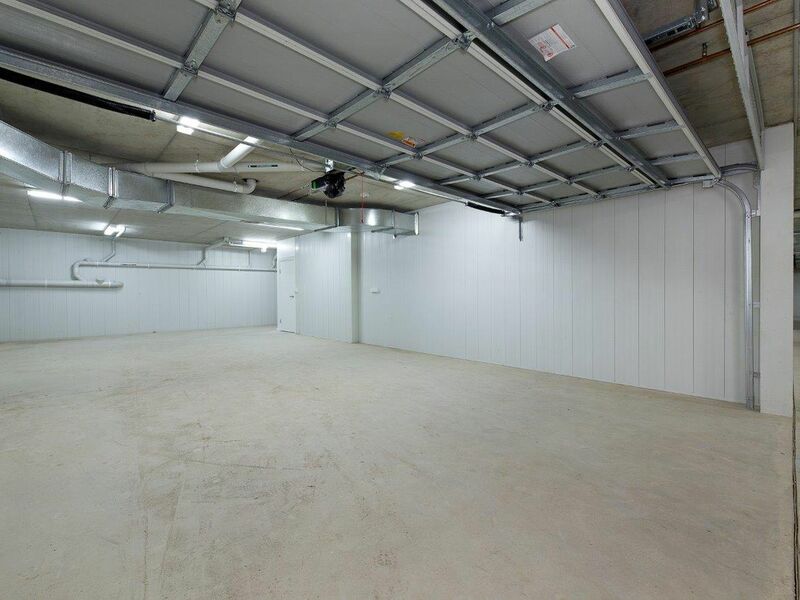 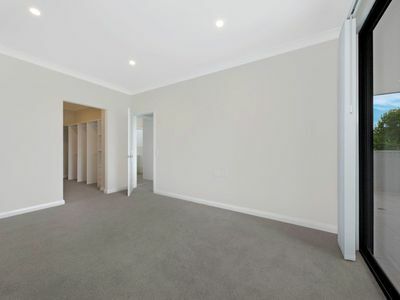 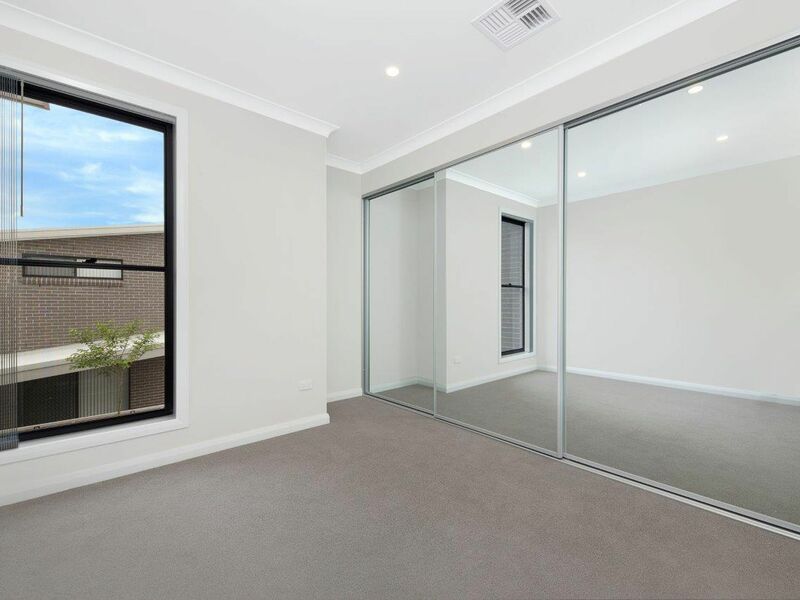 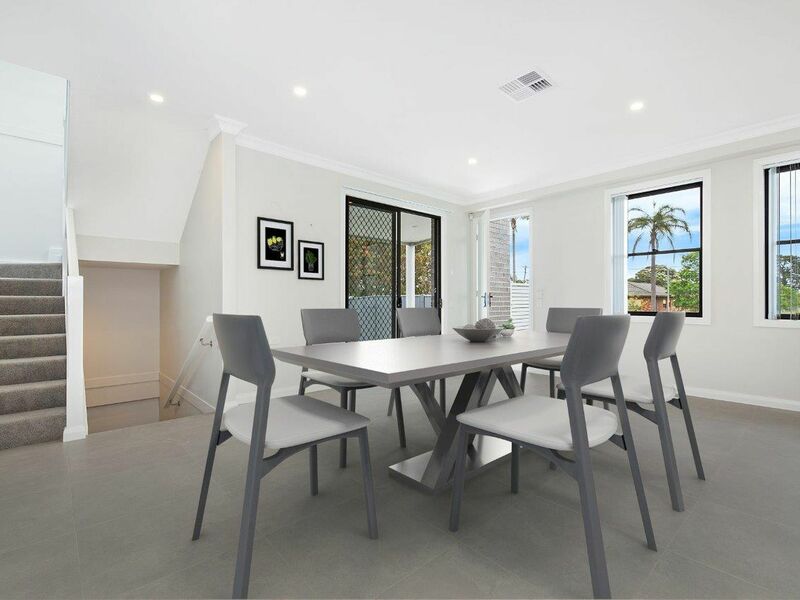 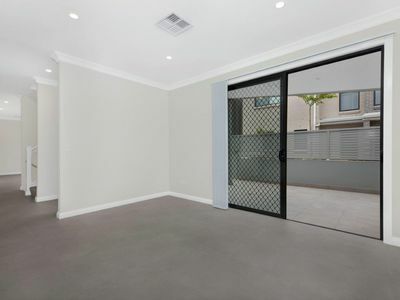 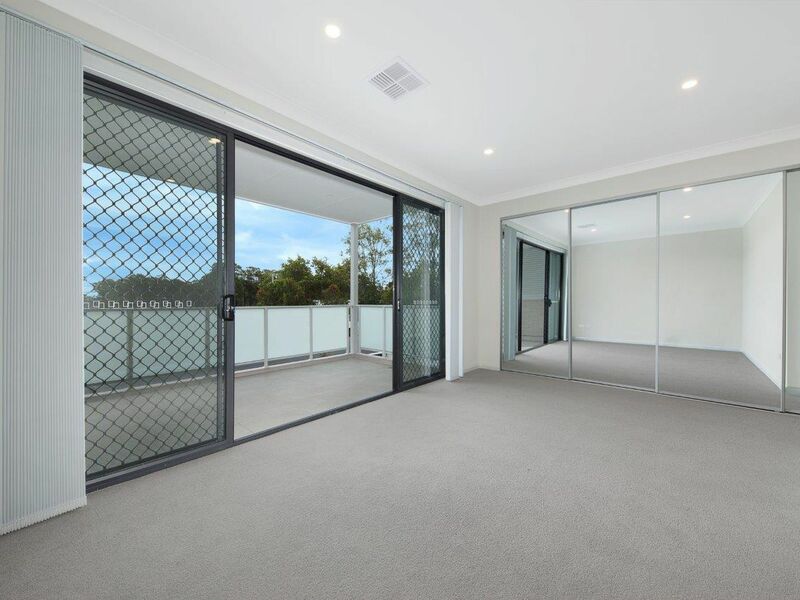 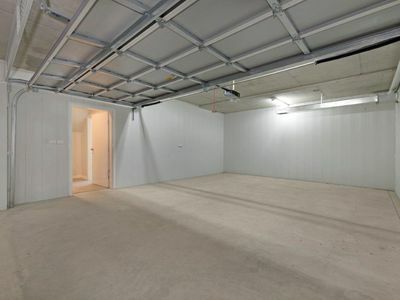 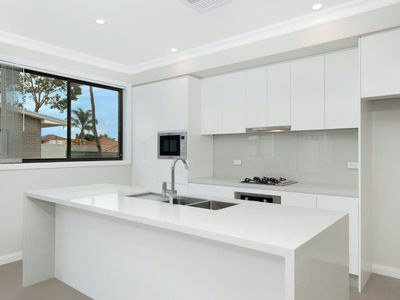 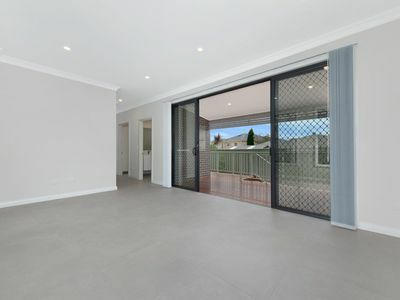 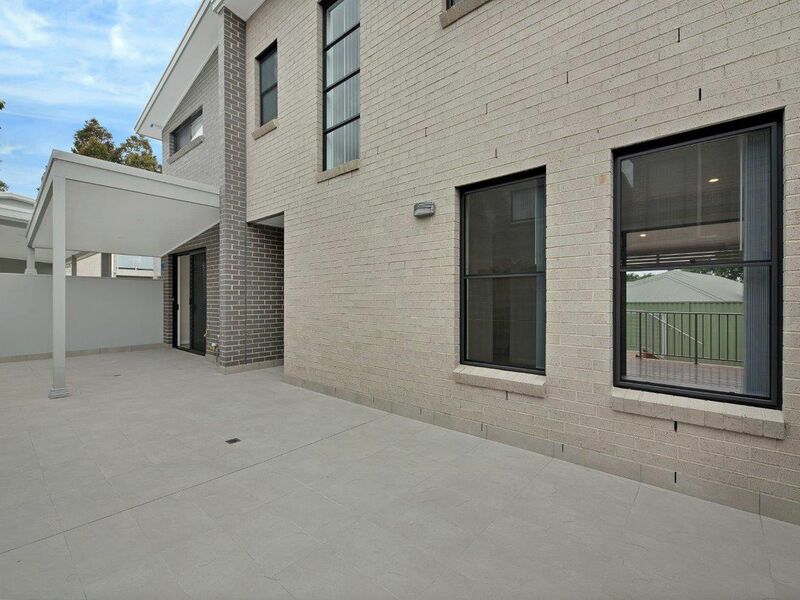 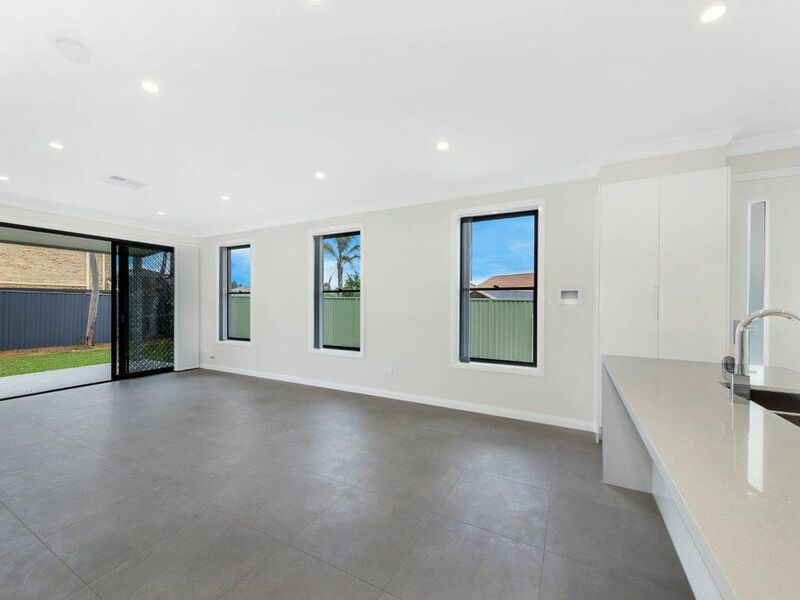 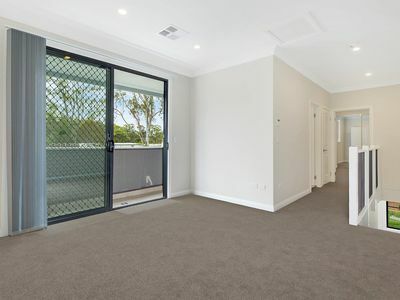 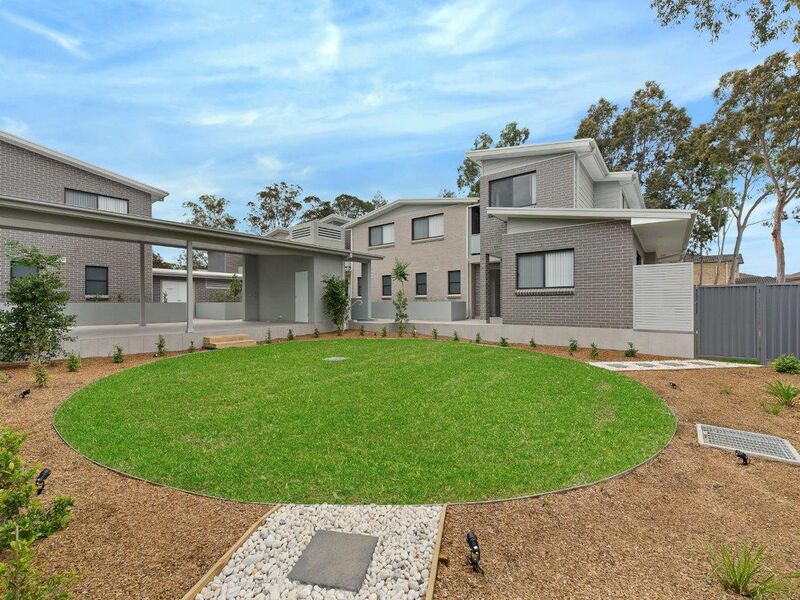 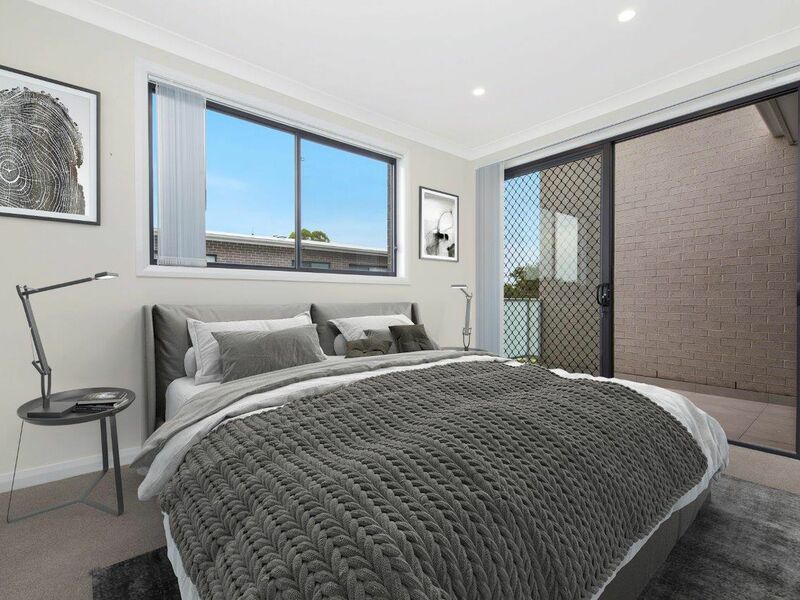 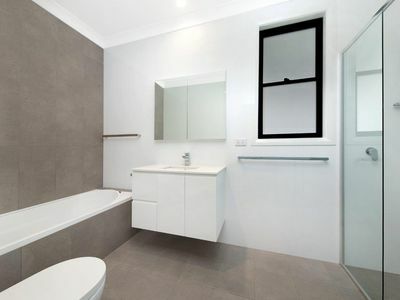 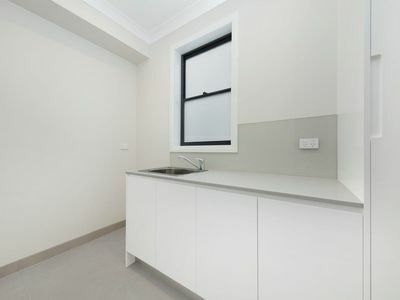 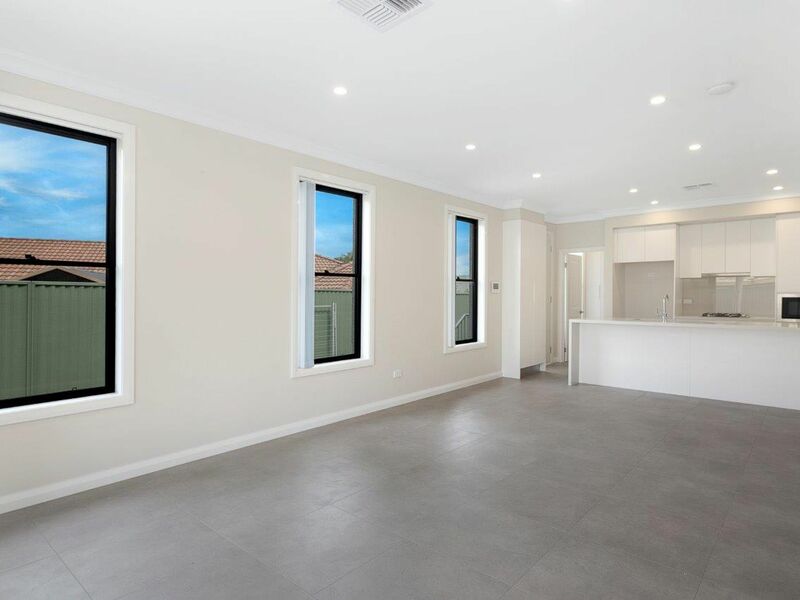 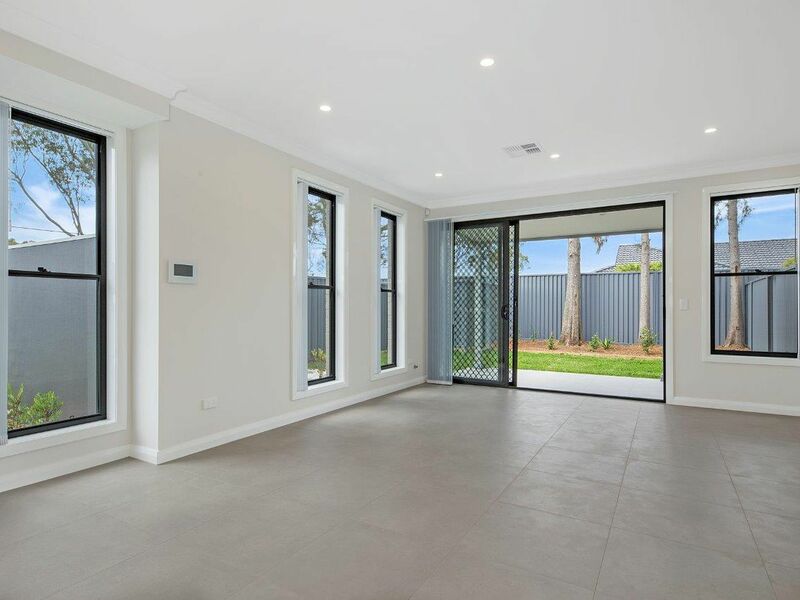 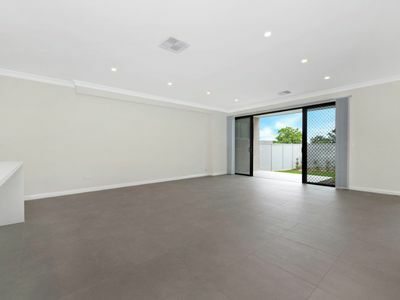 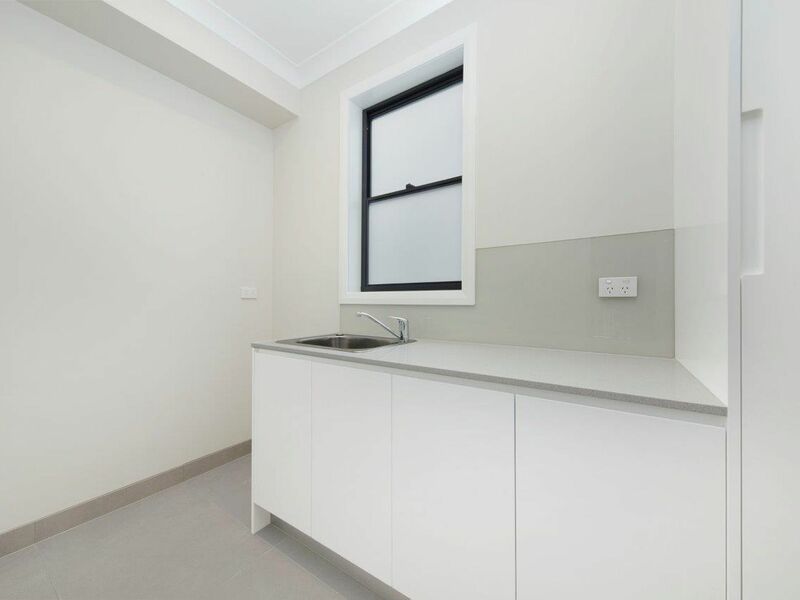 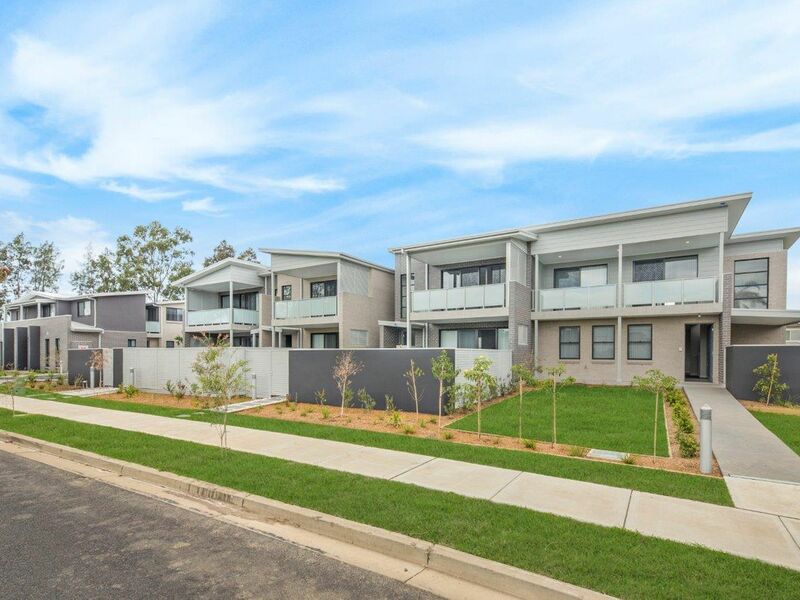 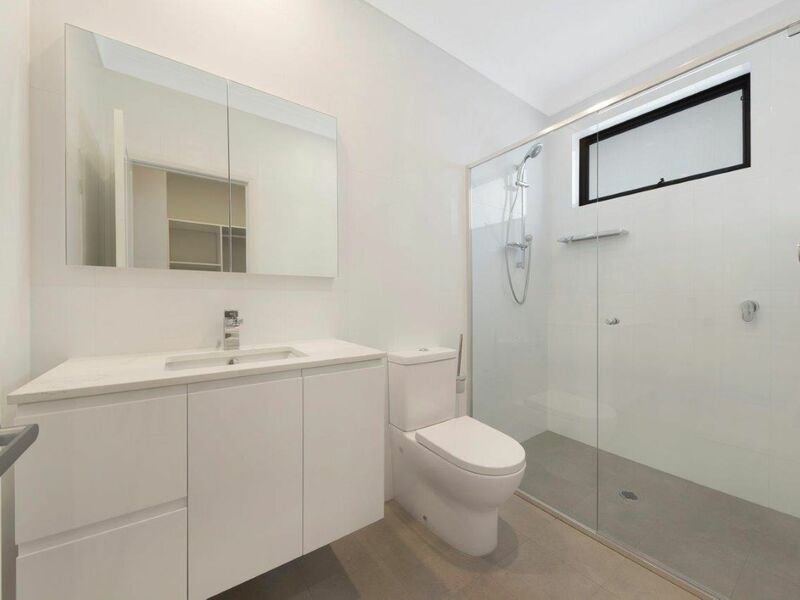 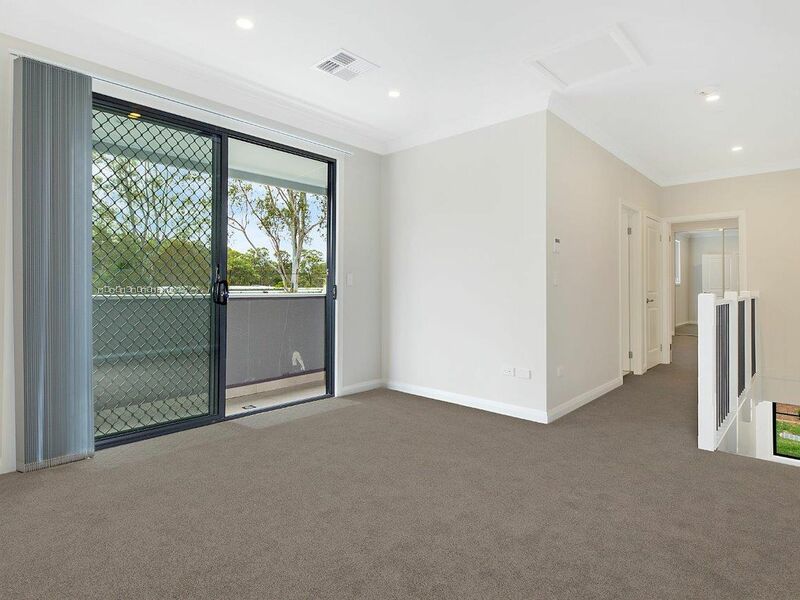 BRAND NEW | UNRIVALLED QUALITY | AMPLE STORAGE | CLOSE TO SCHOOLS, SHOPS & TRANSPORT! 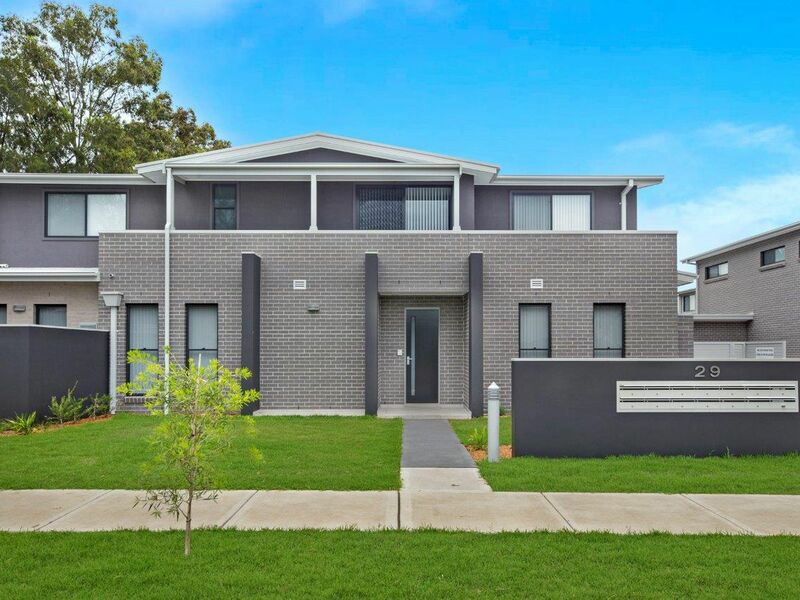 ONLY A SELECT FEW OF THE FINEST TOWNHOUSES REMAINING! 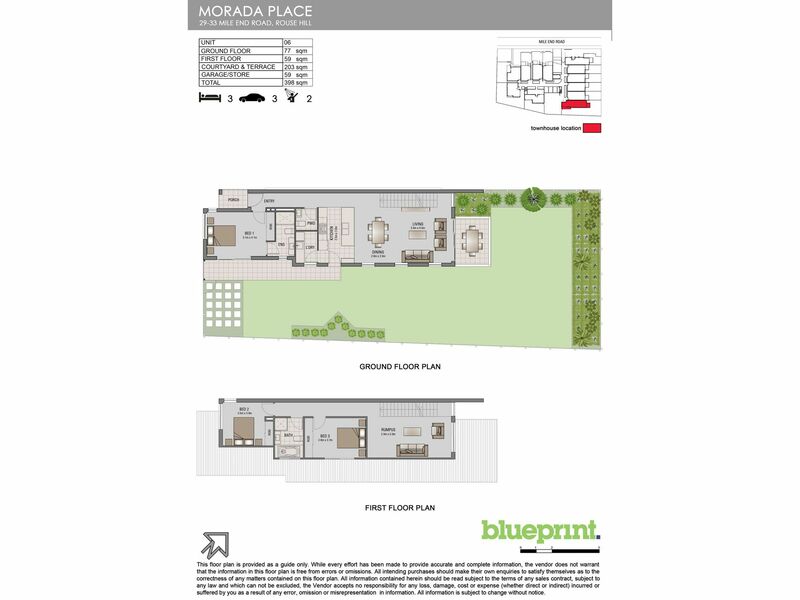 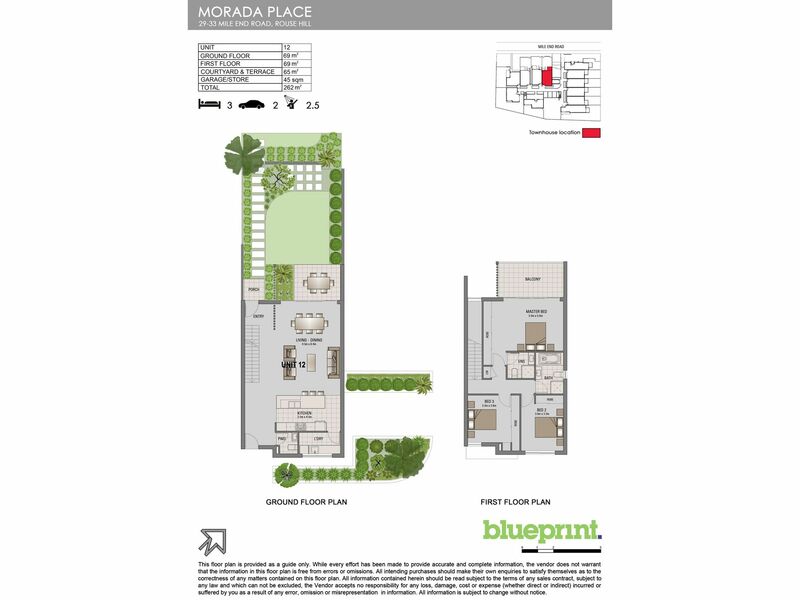 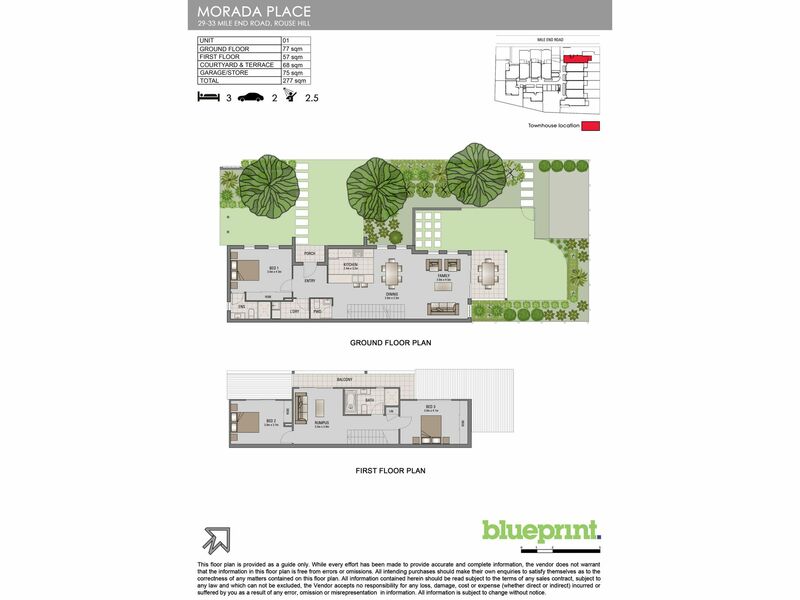 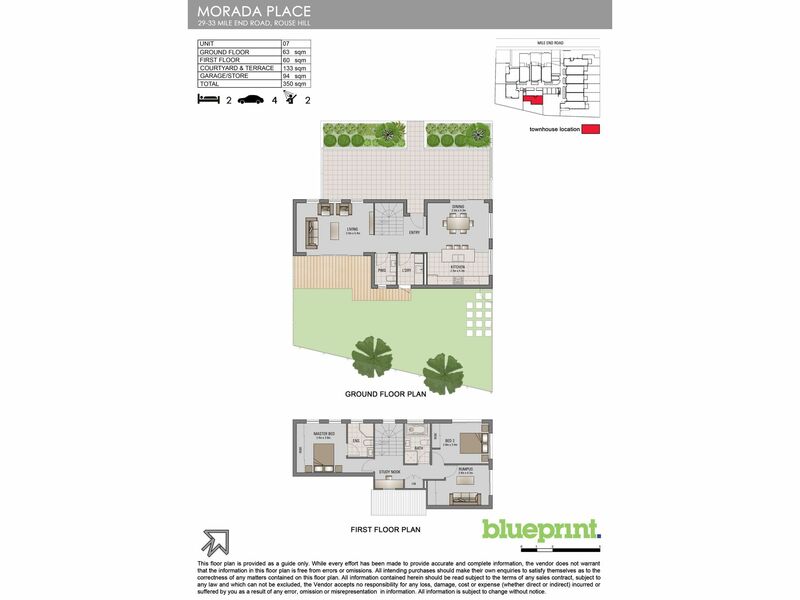 Welcome to Morada Place, an exclusive selection of 12 brand new lavish town homes. 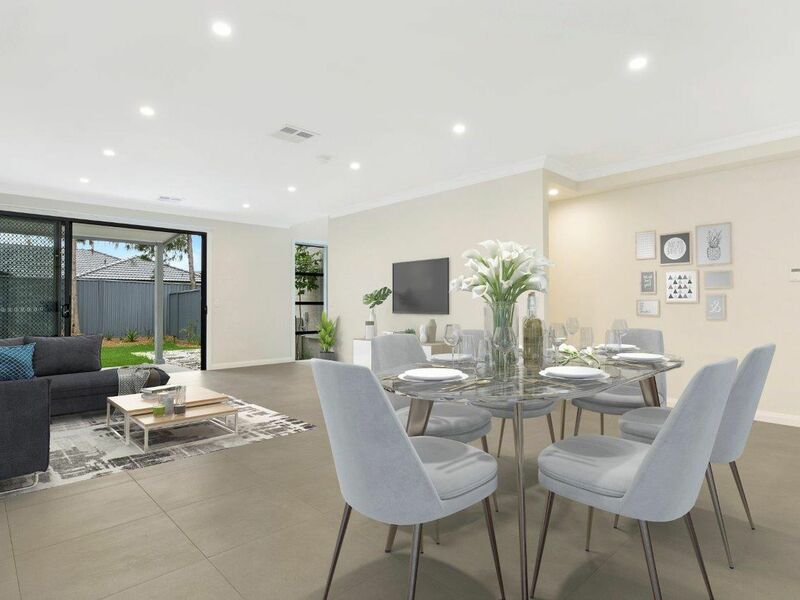 Elegantly designed, these luxuriously appointed residences provide a range of refined floor-plans that maximise natural light and ventilation to create comfortable living spaces. 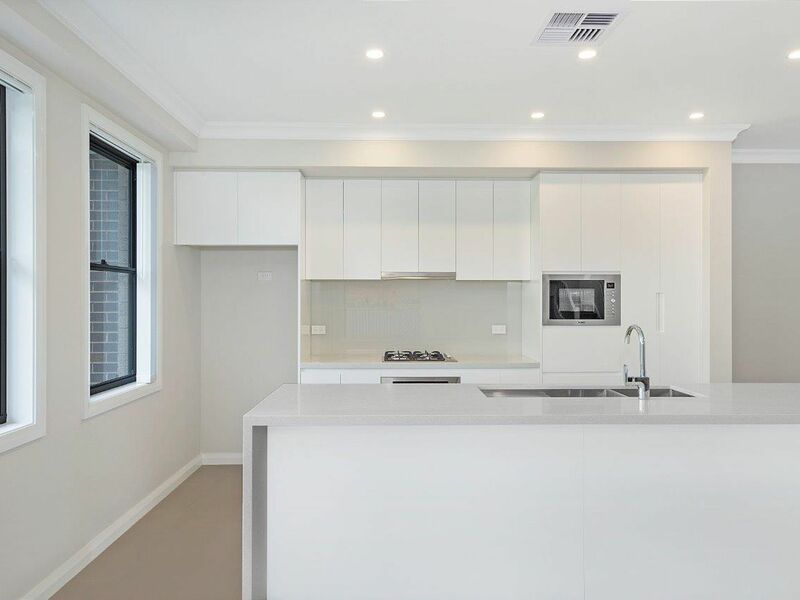 Expansive open plan living and dining domains sit adjacent contemporary kitchens boasting stone surfaces and European appliances. 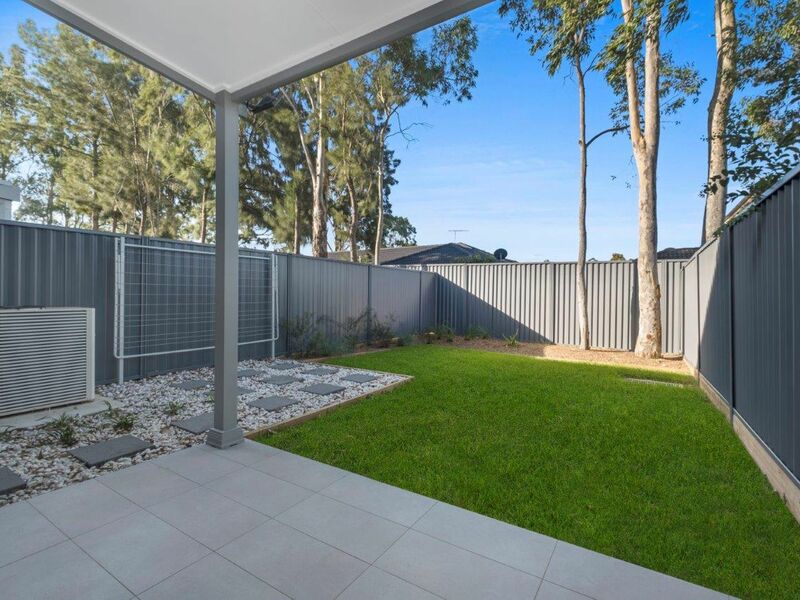 Alfresco areas adjoin, providing the ideal setting for entertaining. 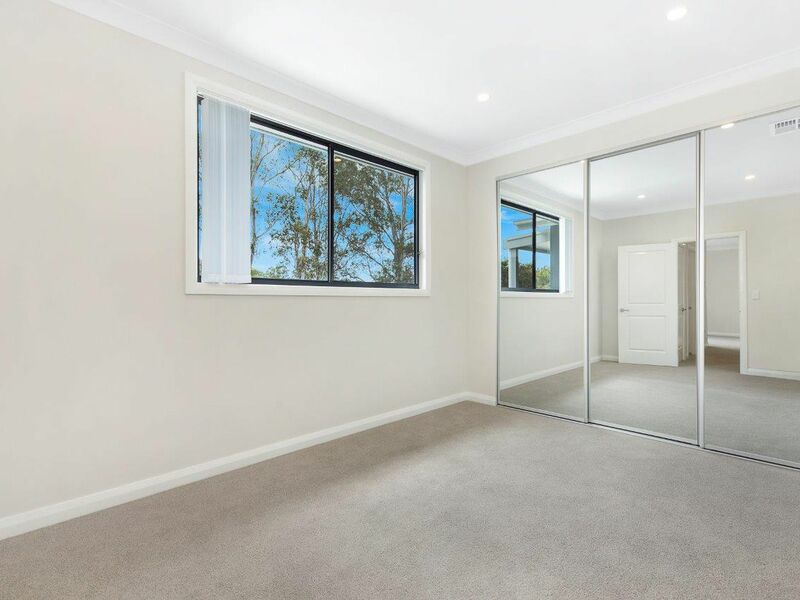 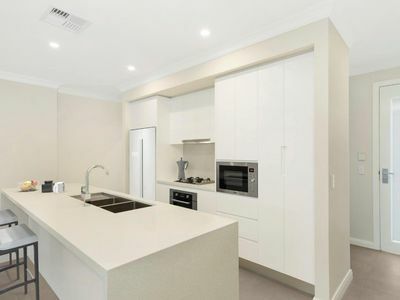 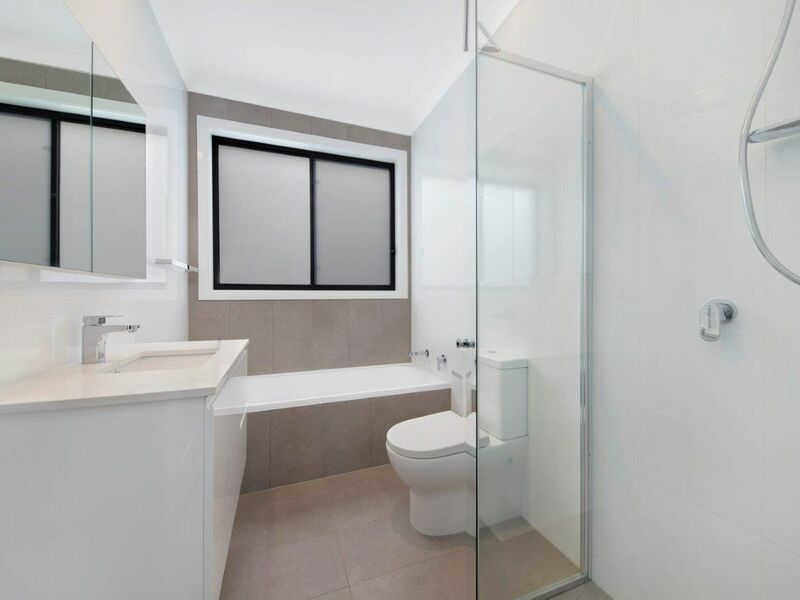 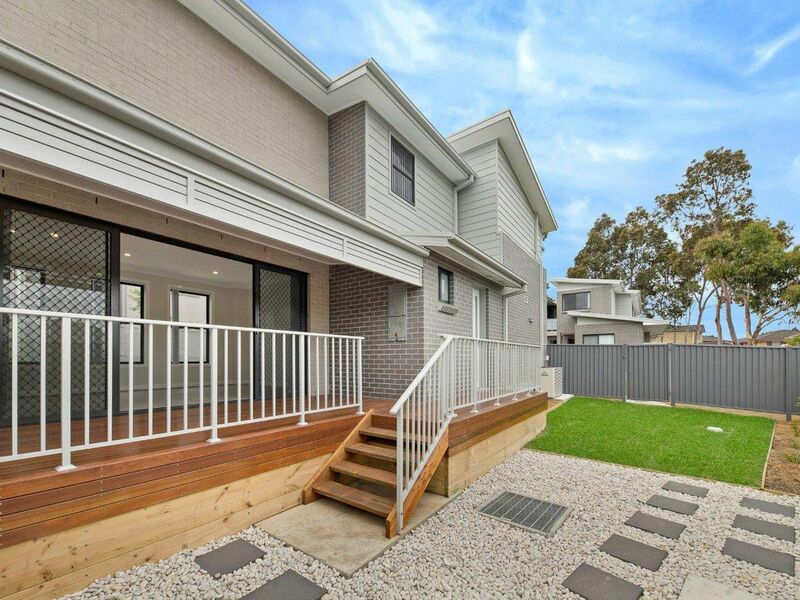 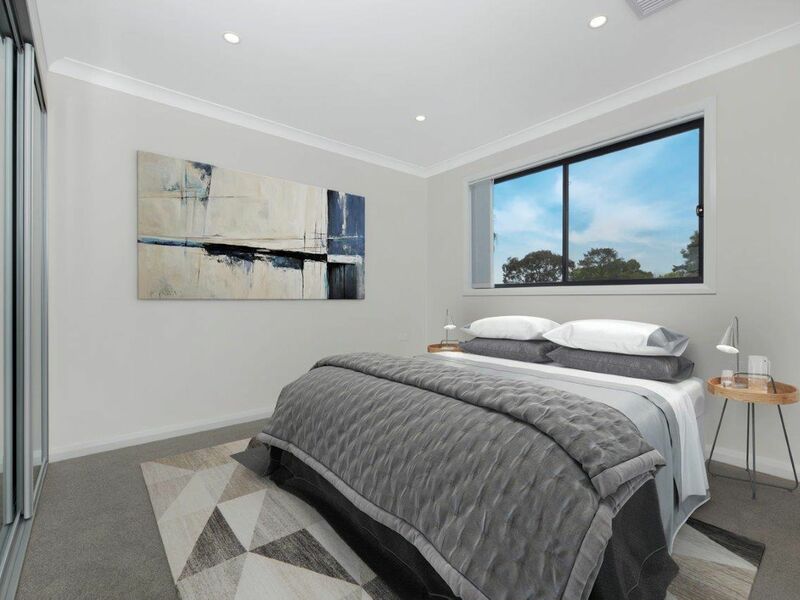 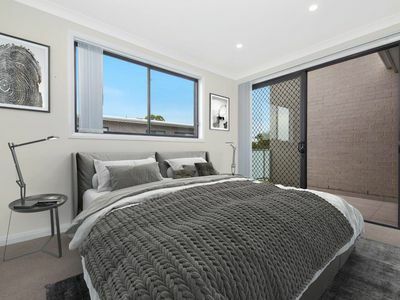 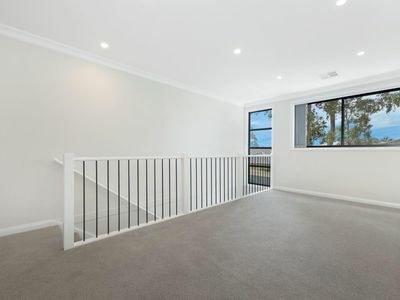 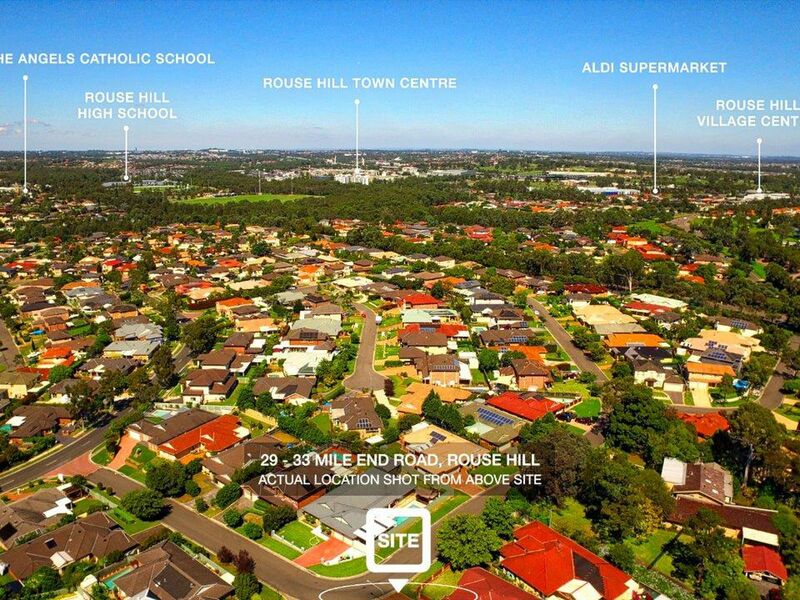 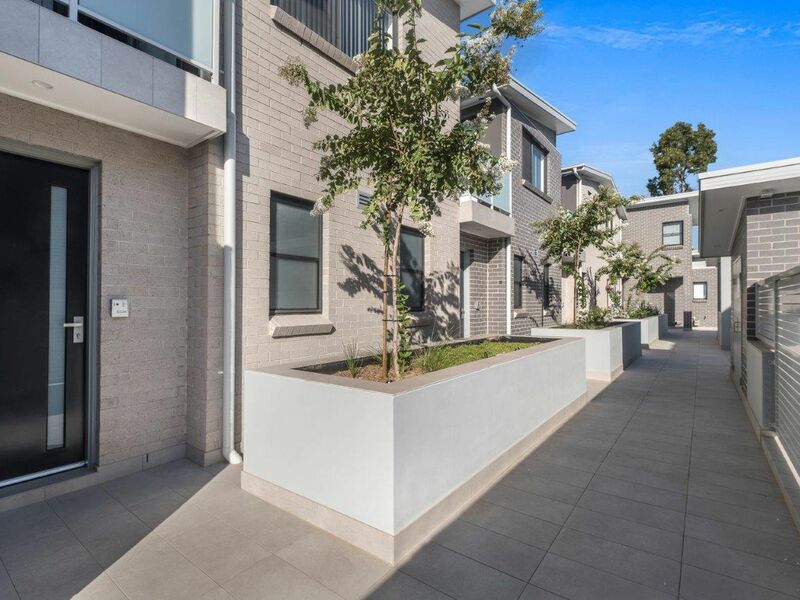 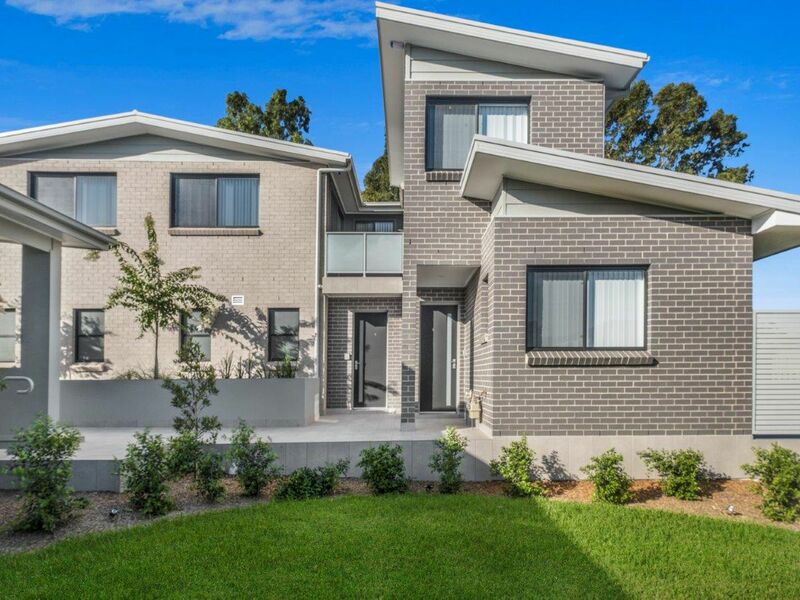 Conveniently located a short walk to Aldi, Rouse Hill Village and to numerous bus services to Rouse Hill Town Centre, the City and Parramatta. 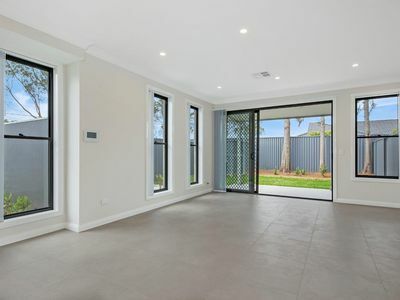 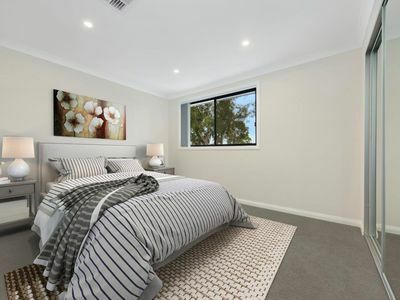 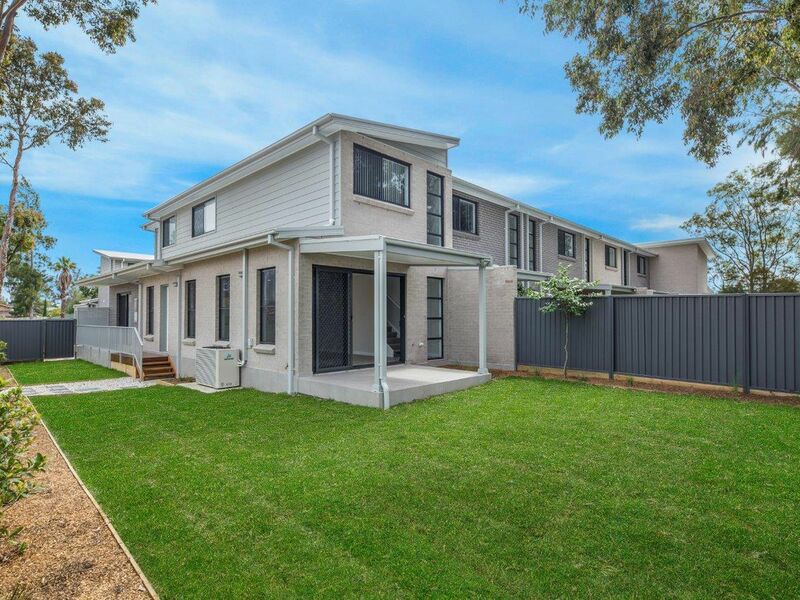 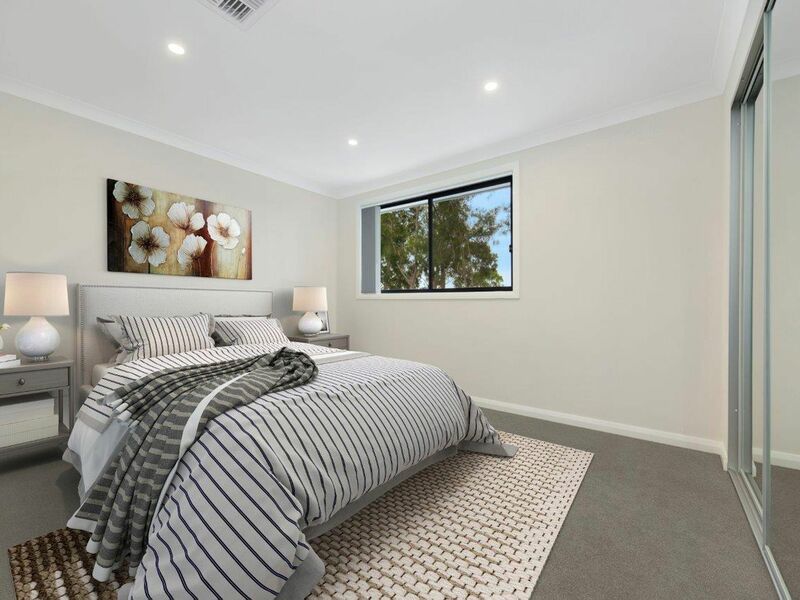 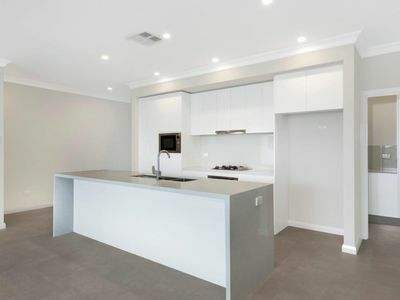 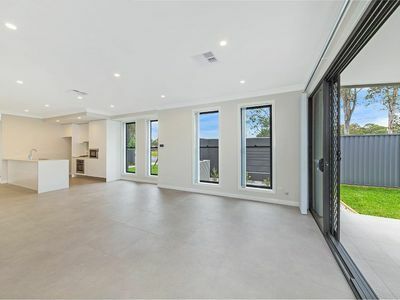 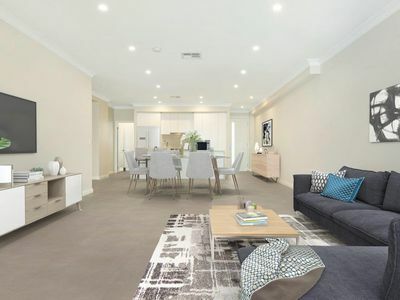 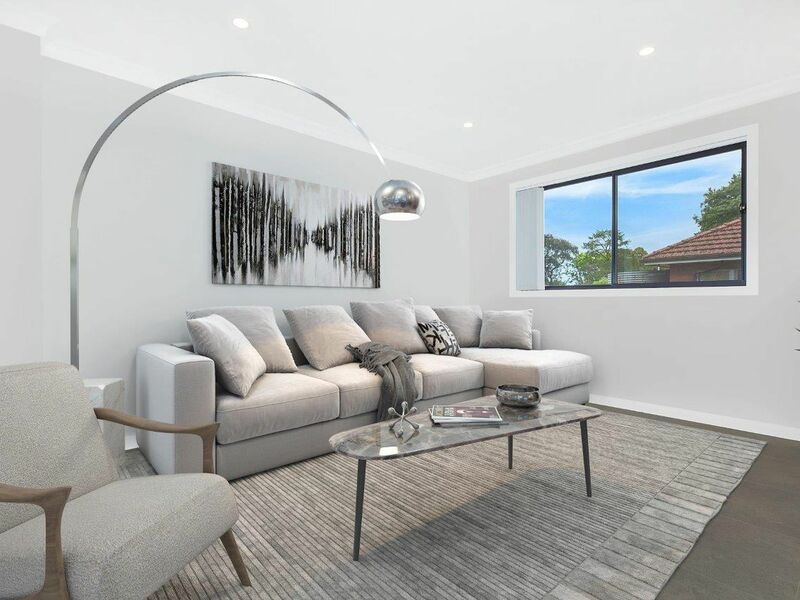 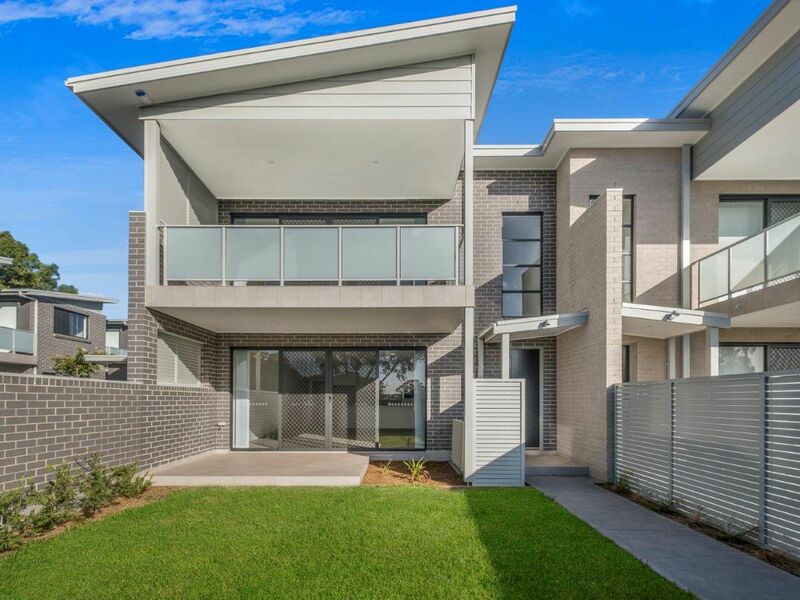 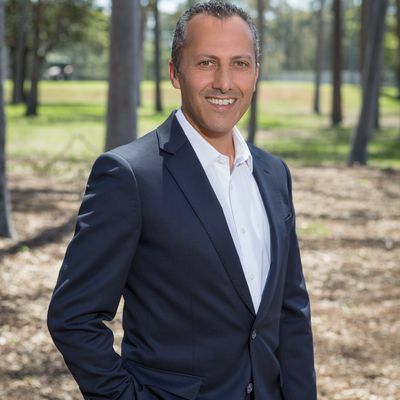 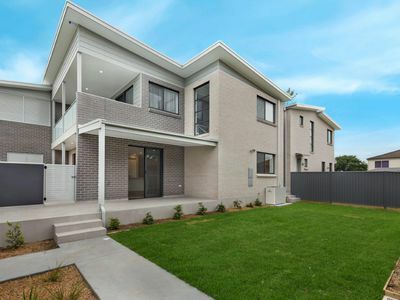 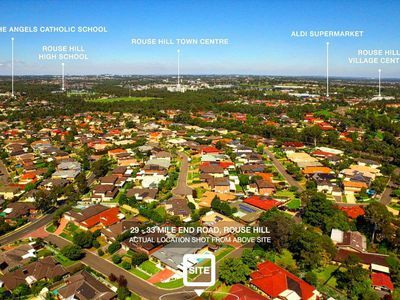 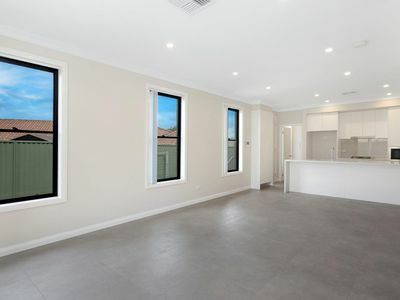 Within a 5 minute drive (2.5 kms) of several quality schools, parks and ovals, Rouse Hill Town Centre including restaurants, cafés and cinemas and within a 5 minute drive (2.5 kms) of the proposed Sydney Metro Rouse Hill Rail Station. 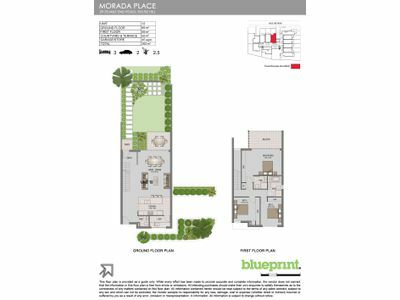 For further details, a complete media pack or to arrange an inspection please contact Lebba Khater.